​Your garden is a sanctuary inside of your yard and needs garden maintenance fairly often to keep it beautiful. One of the best things you can do for your garden maintenance is have either mulch or pine straw placed around your flowers. The last thing you want in your garden or lawn here in Auburn Lawn Care & Landscaping are weeds. ​Fortunately, our lawn care business located in Auburn, Alabama has a solution that both prevents weeds, and assists in the growth of the beautiful flowers in your garden. The lawn care service solution is a choice between either having mulch or having pine straw installed in your lawn. 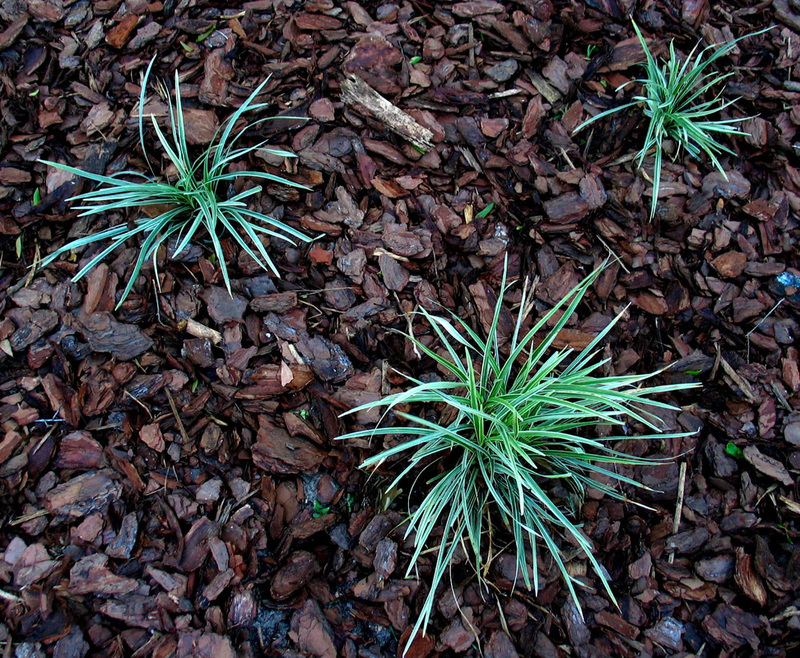 ​The benefits of having pine straw installed by our lawn care specialist have quite the long list. To begin with, pine straw prevents the growth of weeds, and, therefore, less lawn weed control. During the winter garden maintenance, having a decent layer of pine straw will help keep harm due to the cold from getting down deep into the root of your plants. While the pine stray begins to degrade and gets absorbed by your garden, it provides lawn treatment giving your plants some of what it needs to grow. ​If some of your lawn repair come from over saturation of your flowers due to frequent rain, then pine stray is the perfect solution. Not only will the pine stray provided by our lawn service not wash away due to the rain, but it will help drive some of the excess water away from your garden. ​Having mulch put in by our lawn care specialist has many similar benefits to that of pine straw would have to your garden. Mulch helps to maintain the moisture due to rain fall, or water obtained from our irrigation service keeping it all from evaporating before your plants get the chance to absorb it. The mere appearance of mulch can add a very warm, and consistent color to your lawn after our lawn mulching. Similar to pine stray, once our lawn mulching begins to degrade, and disappear into the soil it will give your plants extra nutrients to support growth. You will also see your plants after lawn mulching not affected as easily by either hot or cold temperatures during the year. The mulch put in by our lawn care specialist helps to keep the soil both not as hot during the summer, and not nearly as cold during the winter. There is never a terrible time for our lawn care service to put down pine stray, or mulch in your yard. Our lawn care specialist is always ready by the phone, and prepared to handle any questions you may have.